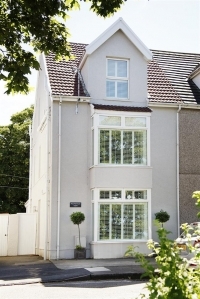 As most of you know I launched Promenade View Holiday Home in April 2014, after a 9 month renovation programme converting an unloved, very sad house to the 5* luxury townhouse holiday home it is today. We have had so many people stay this year, families from near and far and all had one thing to say – Wonderful house, great location, superb views across the Bay and amazingly well equipped with all needs taken care of. I have been overwhelmed with all of the lovely comments so thought I would share some of them with you! I would like to take this opportunity to thank everyone who has taken the time to post their comments in our guestbook and look forward to seeing you again next year. 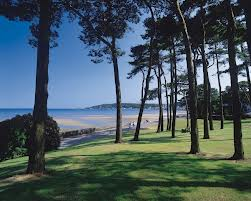 This entry was posted in FAB Holiday Home, The FAB Company and tagged amazing views, family home, Holiday, holiday let, Keep fit, Kim Davies, mumbles, Perfect location, Promenade View, Promenade View Holiday Let, Swansea, Swansea Tourism, Tourism, Vacation, VisitWales. Bookmark the permalink.